How about that? Just when it’s time to get a new grill for the season, the #1 most popular outdoor electric grill is 45 percent off. This grill, made by Char-Broil, uses an electric TRU-infrared system that creates juicier food. Specifically, 8 to 12 juicier hamburgers at once. Did I mention that it’s $90 off? One of the cool things about this grill is that it looks like a gas grill. 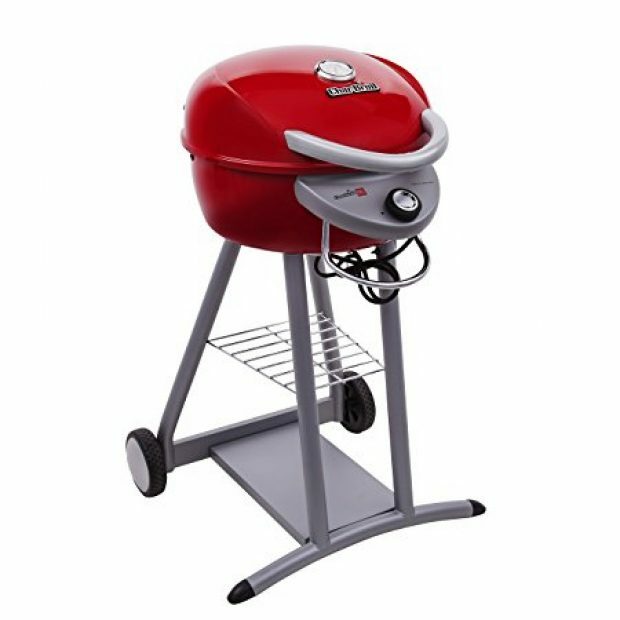 Not bad at all for a grill you can use on your balcony or patio. Not being able to grill is by far one of the worst parts about living in an apartment or condo. This Char-Broil grill solves that problem for you. And, considering it’s a #1 bestseller, it obviously solves it well.